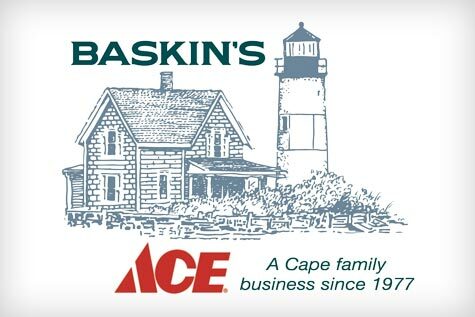 It’s been a busy winter making improvements and converting all our stores over the Ace. 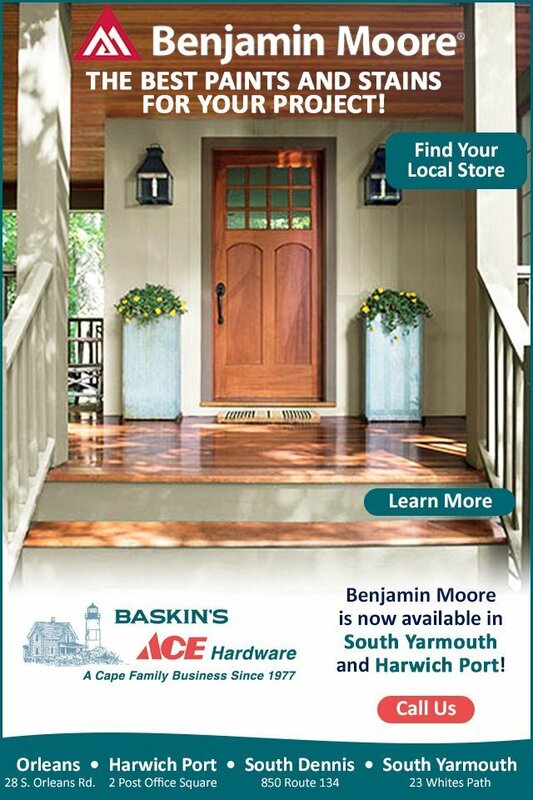 With all the upgrades, we are proud to announce that our South Yarmouth store has expanded their paint center and will now offer Benjamin Moore there as well as in our Harwich Port store. Stop by and see all the great improvements and let us help you pick up a gallon of Benjamin Moore paint or stain perfect for that special project.